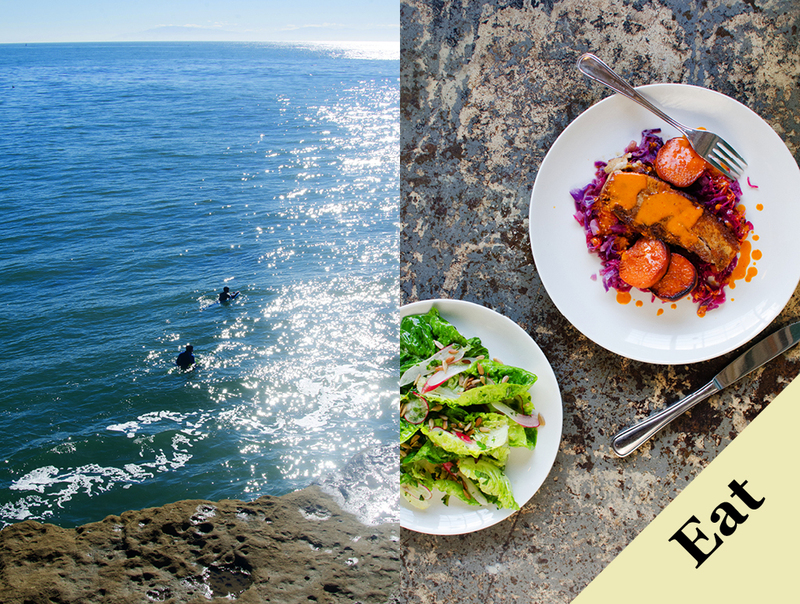 Following in the footsteps of Don Caspar, the Spanish explorer who, in 1769, came upon the area now known as the City of Santa Cruz, we set out to discover the modern beach-side town long known for its liberal leanings, stellar universities, organic agriculture, and social activism. Of the few locals we had the opportunity to meet on our visit we were impressed with their passion for the outdoors, their deep sense of community, their love of dining out and eating good food, and the likelihood that they are regular surfers taking advantage of the legendary waves along Santa Cruz’s busy coastline. 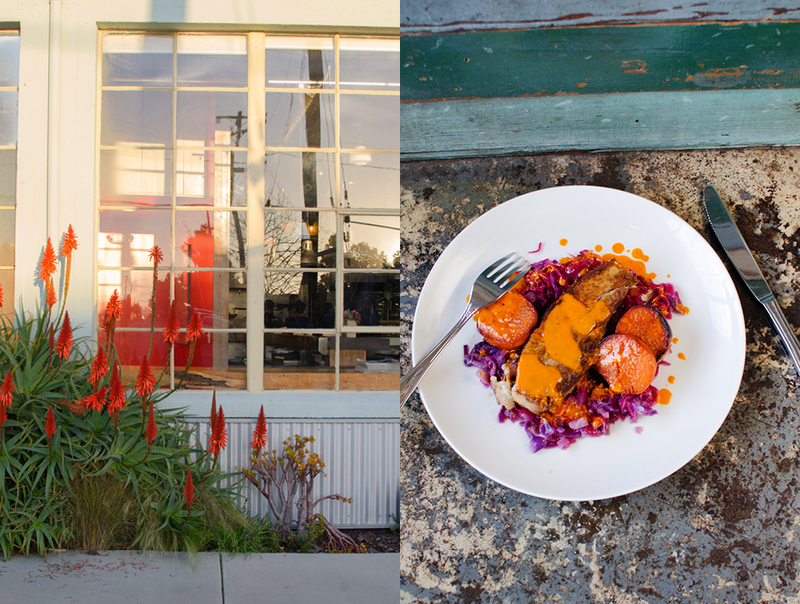 These local devotees of fine fresh local food have not made Santa Cruz their home by accident. 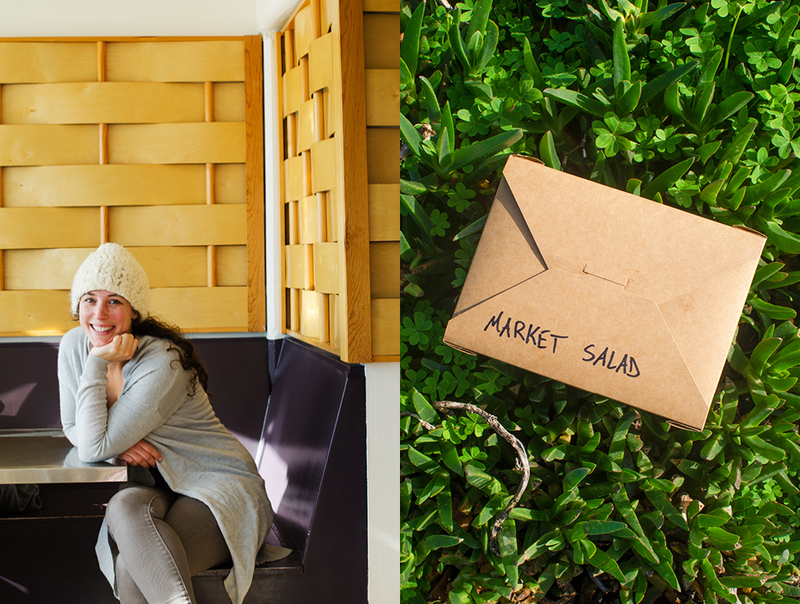 The vibrant food and farming scene is an outgrowth of local university, U.C. Santa Cruz’s well-regarded agricultural program. Known the world over, the university’s Center for Agroecology and Sustainable Food Systems has produced a steady stream of graduates, many of whom have gone on to start local farms and other businesses, adding to the vibrant local agriculture scene. 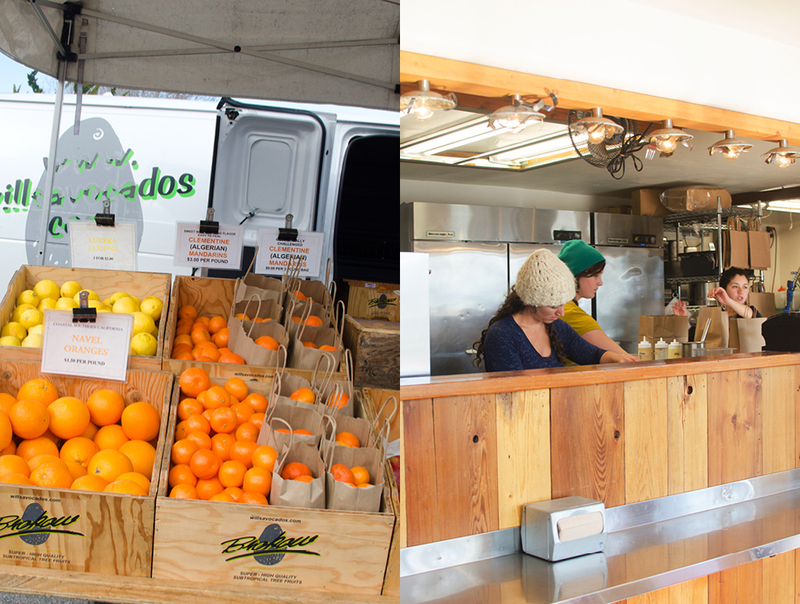 For a taste of Santa Cruz’s bounty, one needs only visit one of its five weekly farmers’ markets, where every food-based business imaginable lays out their wares. Over 100 family owned farms are represented at the markets. And on the customer side, if you show up early enough, there’s a good chance you will run into Santa Cruz’s best chefs. 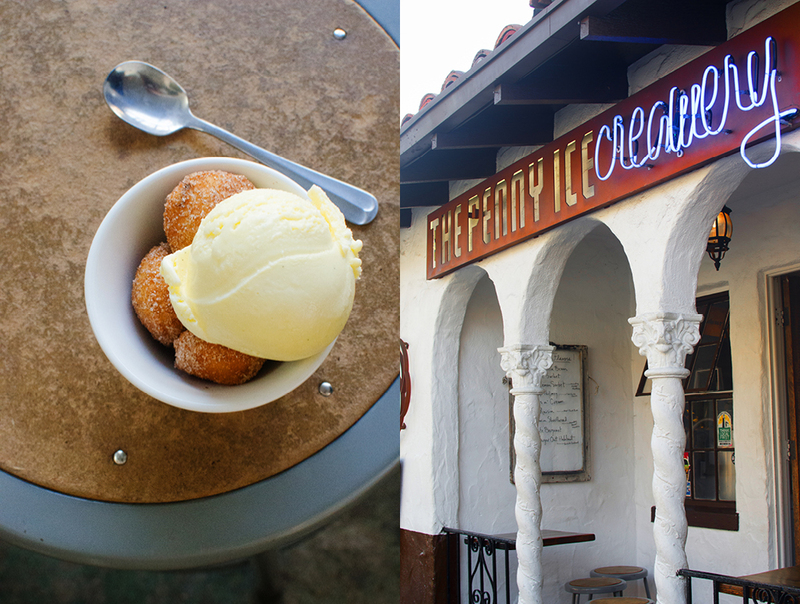 So we made the markets our starting point for our exploration of the best restaurants in Santa Cruz. 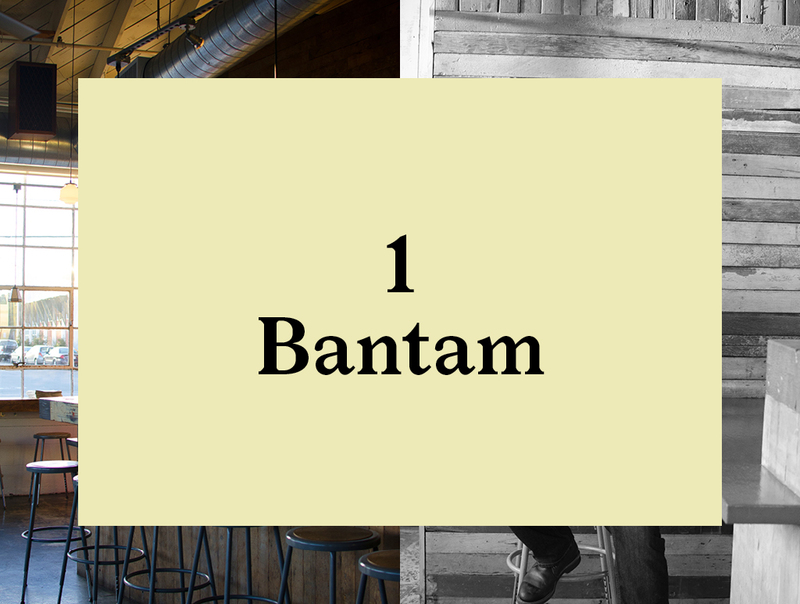 For our first stop, we head over to Fair Avenue on Santa Cruz’s Westside to visit one of the owners of Bantam, Ben Sims. 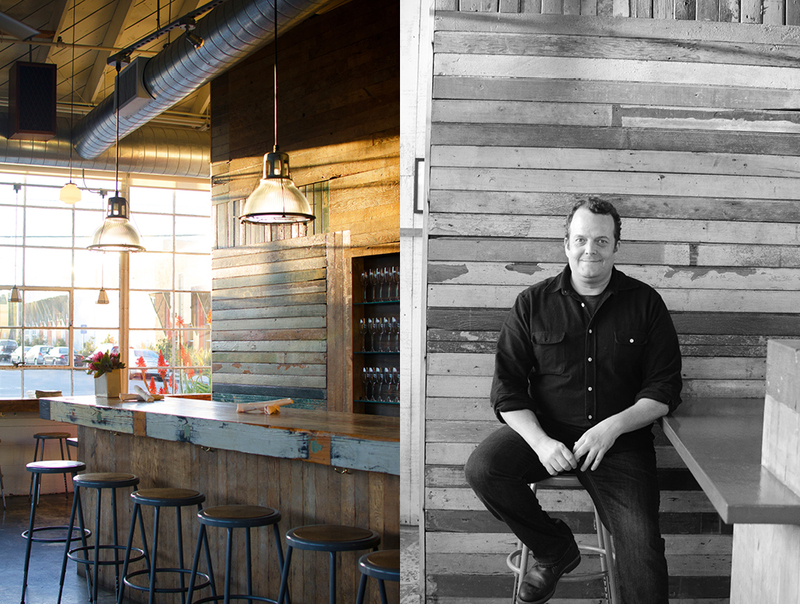 After several years as the pizza chef at San Francisco’s Chez Panisse, Ben and his wife Sarah decided to head back to their hometown and open a place of their own. Finding available an old industrial building with soaring ceilings and loads of windows, Ben and Sarah put down stakes and opened shop. 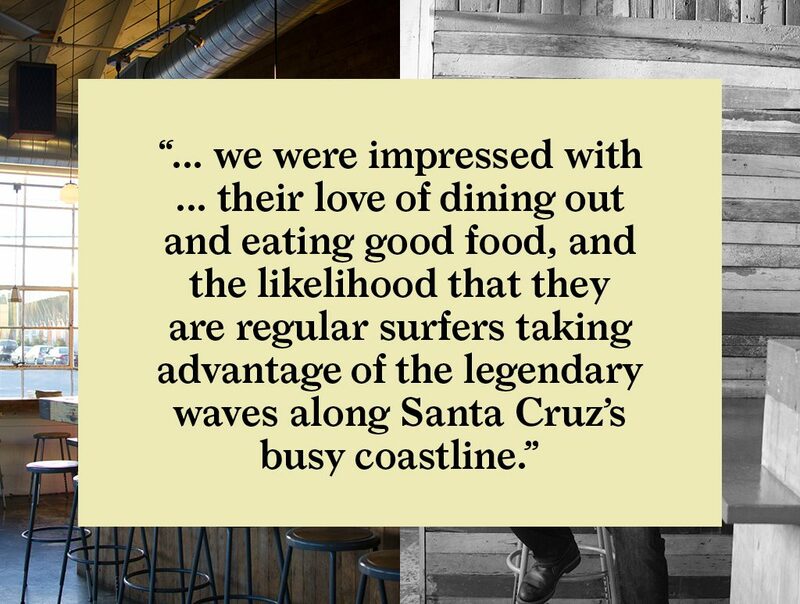 With modern Santa Cruz famously built on the 19th-century logging of local redwoods, Ben and Sarah paid homage to local history by making walls of salvaged redwood. 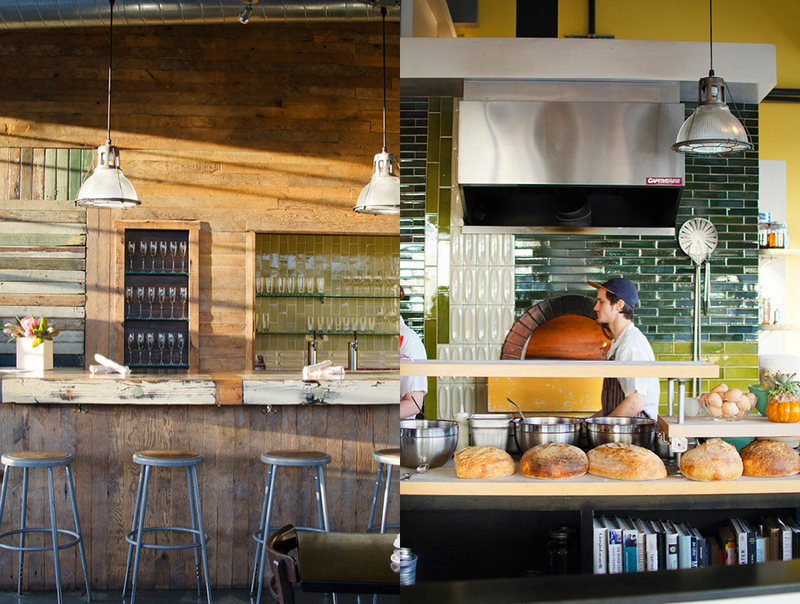 Central to the menu and the restaurant’s open kitchen, they constructed a traditional pizza oven faced with another classic California material, Heath ceramic tiles. 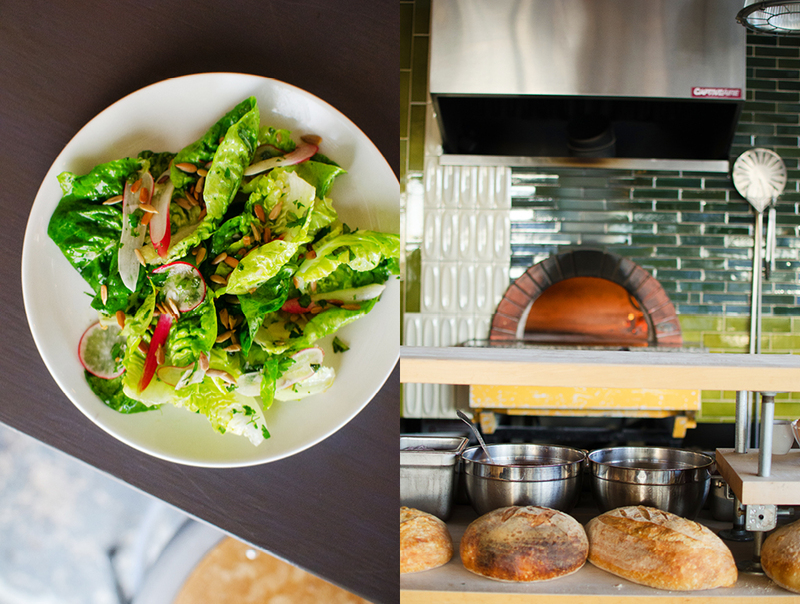 The oven is the center of activity for a small crew of enthusiastic chefs cooking up a smart menu of modern “California Cuisine”, using old-world techniques and local, fresh, seasonal ingredients. 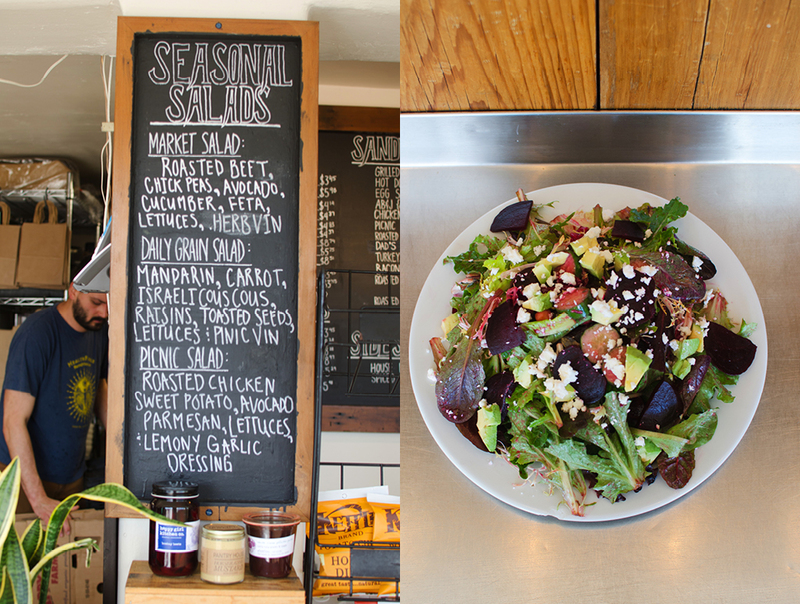 The menu is simple, no gimmicks, down-to-earth. 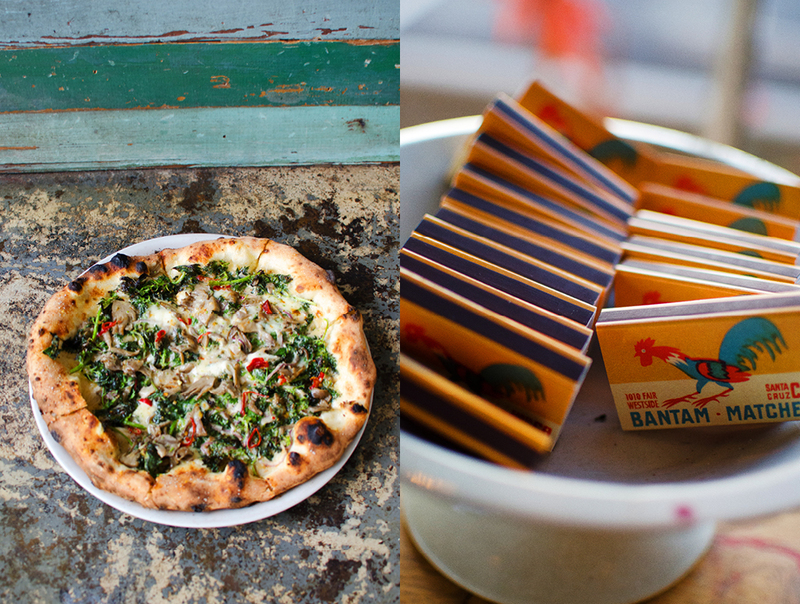 Organized into three sections, it consists of snacks, first, second and pizza. It changes daily in conjunction with the help of purveyors who supply Bantam with produce for its fresh and tasty dishes. 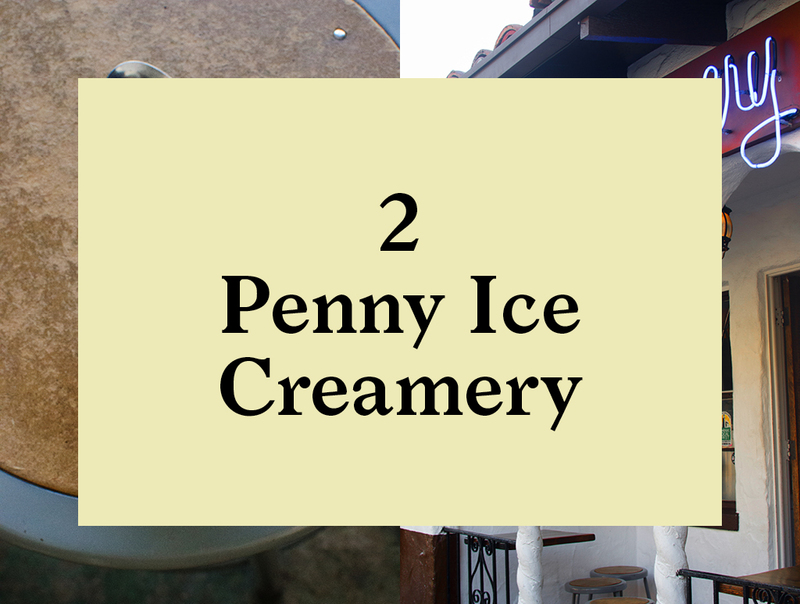 Downtown we meet up with Kendra Baker and Zachary Davis, founders of local favorite, Penny Ice Creamery. 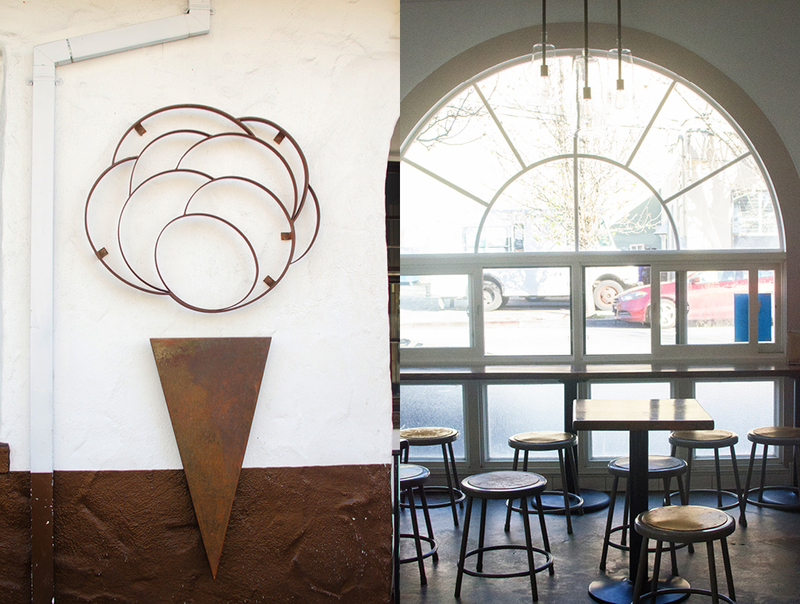 Kendra, a Northern California native, and Zach, whose grandparents lived in Santa Cruz, decided to make their passion for fresh handcrafted ice cream a reality. 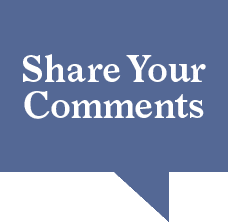 It is often the case that doing something simple is, well, anything but simple. 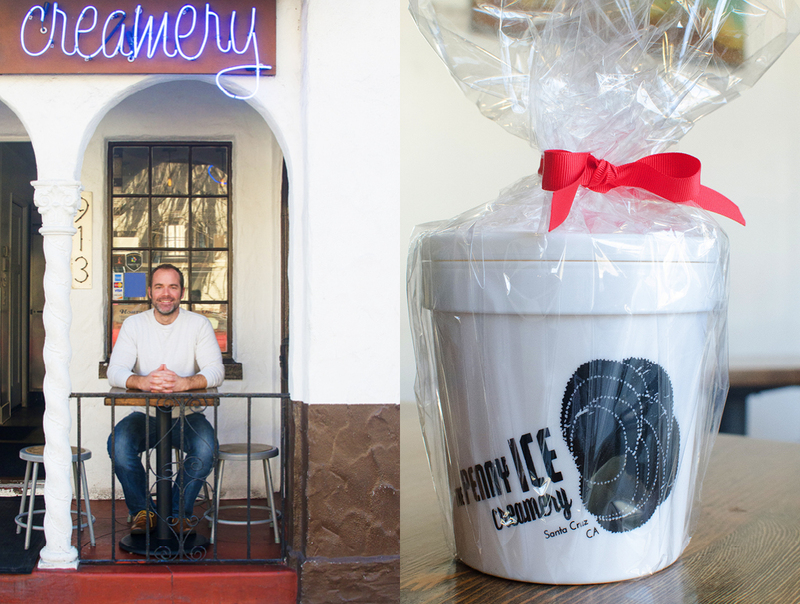 And it soon became clear to Kendra and Zachary that fulfilling their desire to make simple, pure ice-cream from local ingredients rather than a commercial mix was going to require a journey through some considerable red tape. 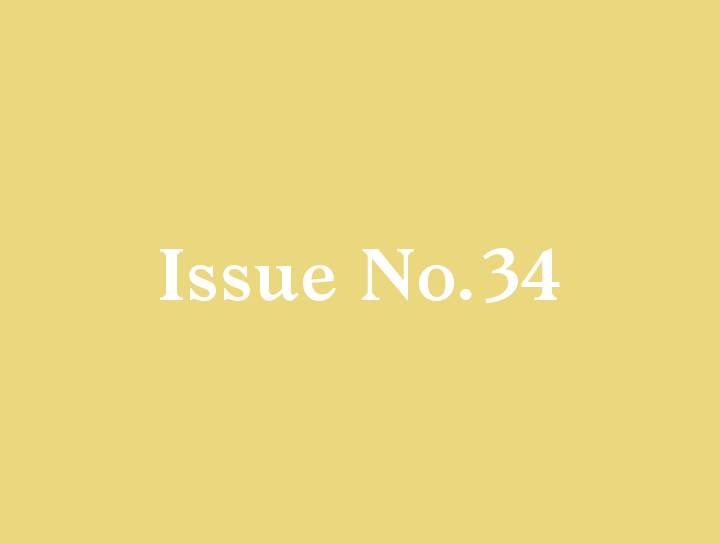 California’s strict food processing laws require a “clean room” where any fresh dairy ingredients must be pasteurized on-site before being made into ice cream. That’s fine for a large commercial operation, but not too many local ice cream shops have space for a clean room. Undaunted, Zach created what’s probably the smallest glass-walled clean room, and made it a feature of the space, allowing customers to see where the magic begins. 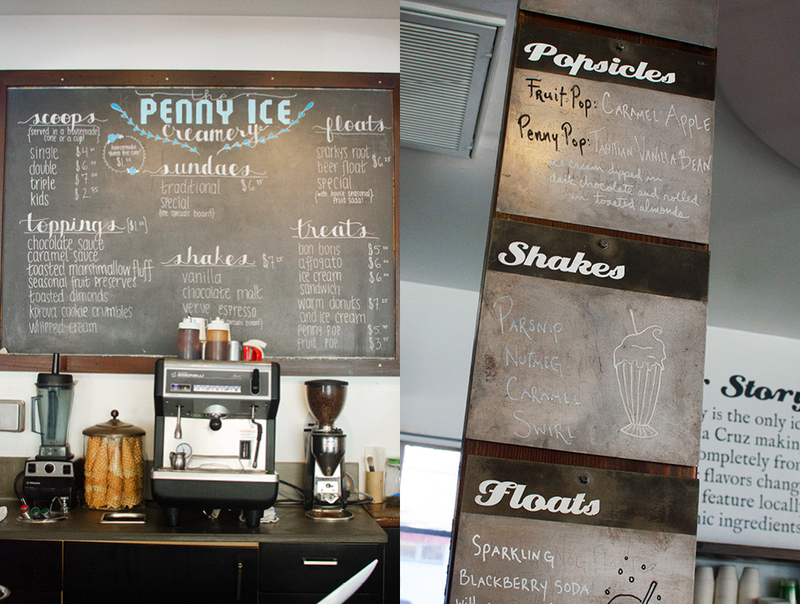 Working closely with a tight-knit group of farmers, Penny Ice Creamery changes flavors daily. Next to the classics like vanilla, chocolate, and coffee, are magical creations like blueberry black licorice, brown butter, and, when in season, fresh local strawberry cream. From the blackboard for our visit, I chose parsnip ice cream. Sounds strange I know. Surprisingly delicious. 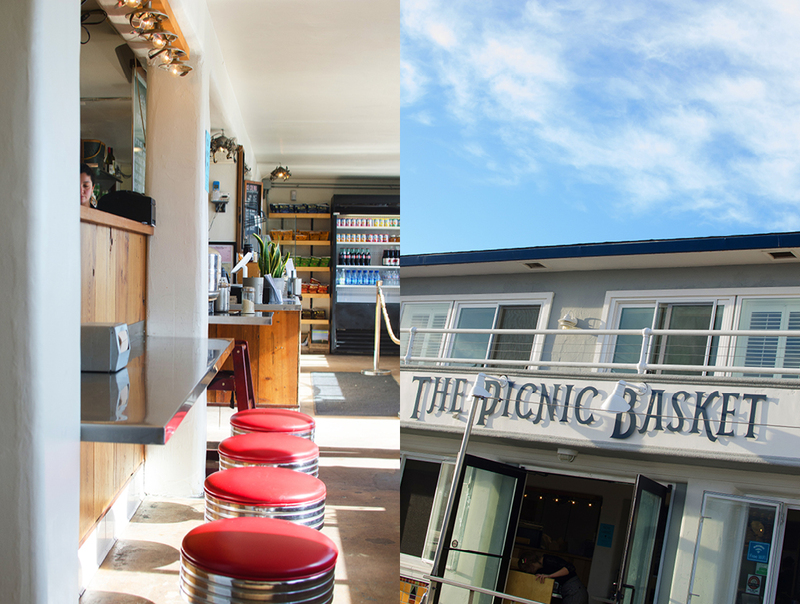 We now head down to the famous Santa Cruz boardwalk to get some lunch at Picnic Basket, another venture of epicurean movers and shakers Kendra Baker and Zachary Davis. 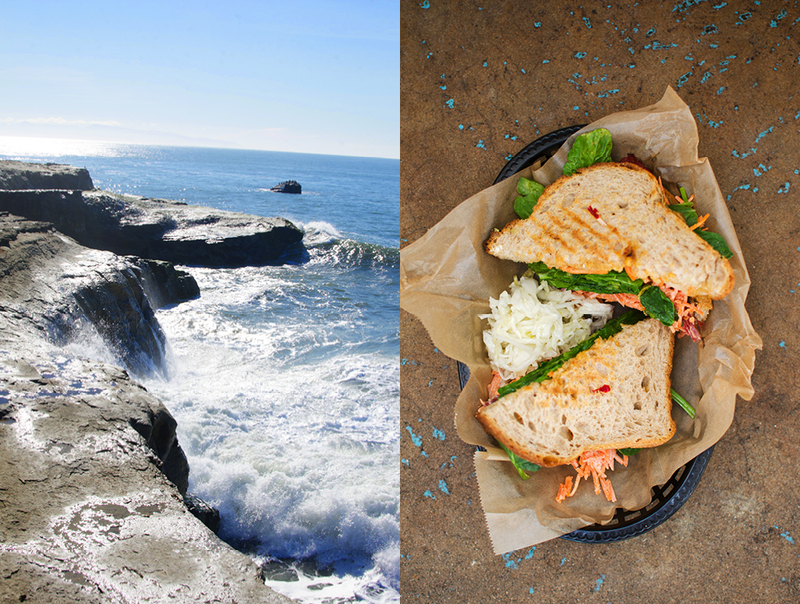 The small cafe with plenty of outside seating overlooking Santa Cruz harbor offers a great selection of breakfast fare, sandwiches, salads and desserts, with all items on the daily-changing menu prepared using fresh, organic, local ingredients. While we catch up with Kendra, a steady stream of beachgoers, surfers, and boardwalk strollers are ordering takeout while a group of seniors basks on the terrace, enjoying the January sun. 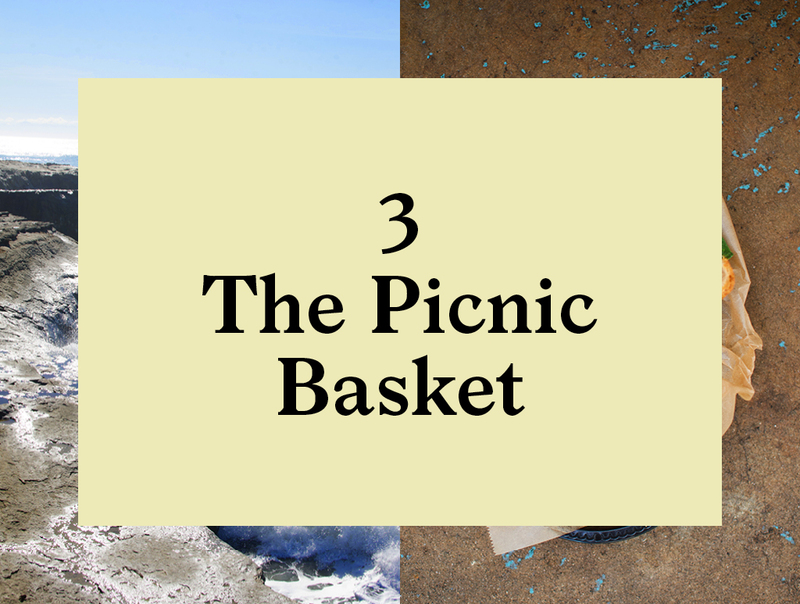 There are lots of places to eat on and around the boardwalk, many of them expensive and serving food of questionable quality, while just across the street there’s Picnic Basket serving food made of the best Santa Cruz has to offer. Why would anyone eat elsewhere? In the evening we explore Santa Cruz’s East Side and the Seabright area, a bit north of the beach. 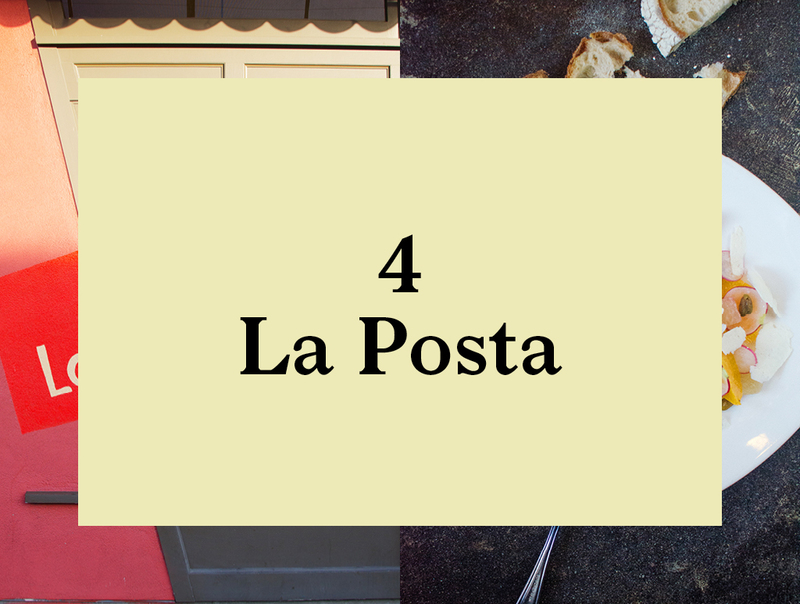 We are heading to La Posta, a local institution with a solid reputation and much loved by locals. 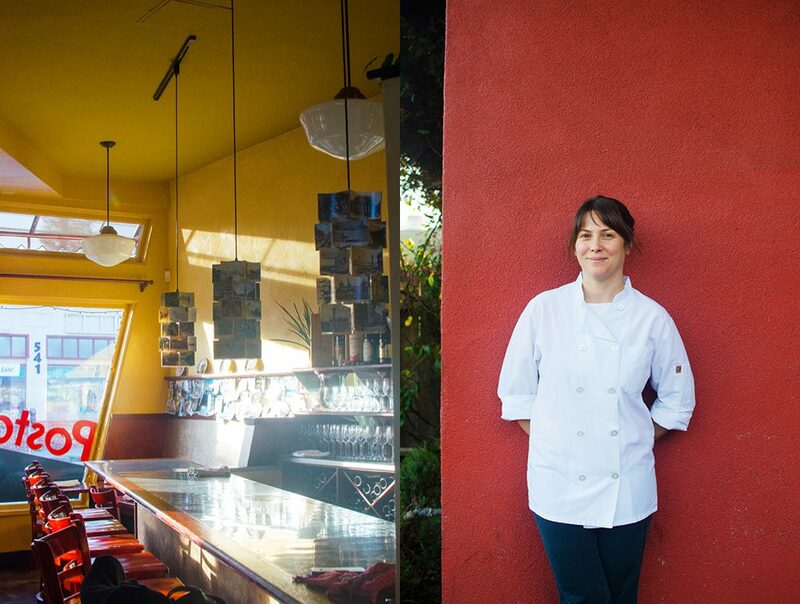 La Posta is the creation of Patrice Boyle and chef Katherine Stern. Katherine, a well-traveled and experienced chef, teamed up with Patrice after stints in Scotland and Italy. 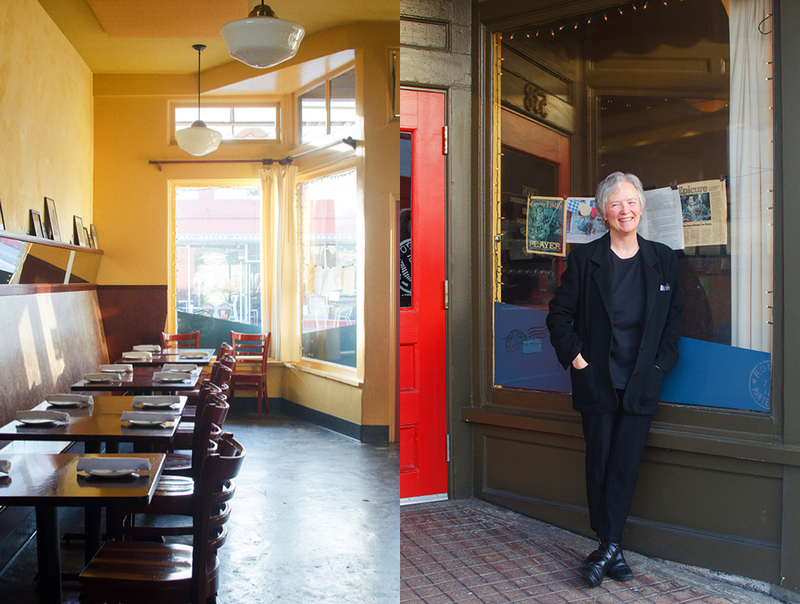 Now she brings authentic, simple Italian food to her new Santa Cruz admirers. Katherine’s food is stellar. Her talent for flavor/texture combinations, as well as the amazing craft she learned in Italy, transports you right to “The Belpaese”—all without suffering jet lag. 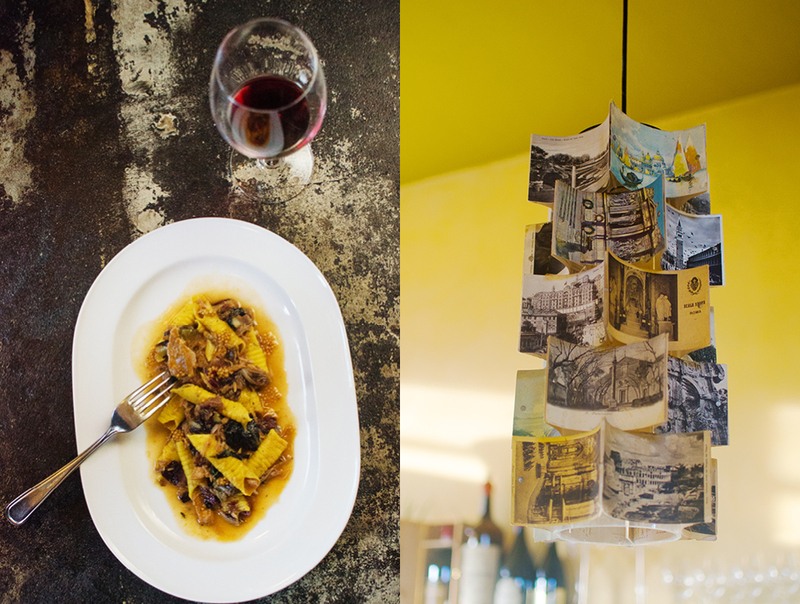 Her dishes are wonderfully light and flavorful, a pleasant departure and distinct from American-Italian fare. Running into Katherine early the next day at the farmers’ market, handpicking ingredients and filling up her wooden wagon, made us appreciate her food even more. Patrice’s background is wine-making so you can be assured there will be an outstanding wine list to accompany Katherine’s cuisine. 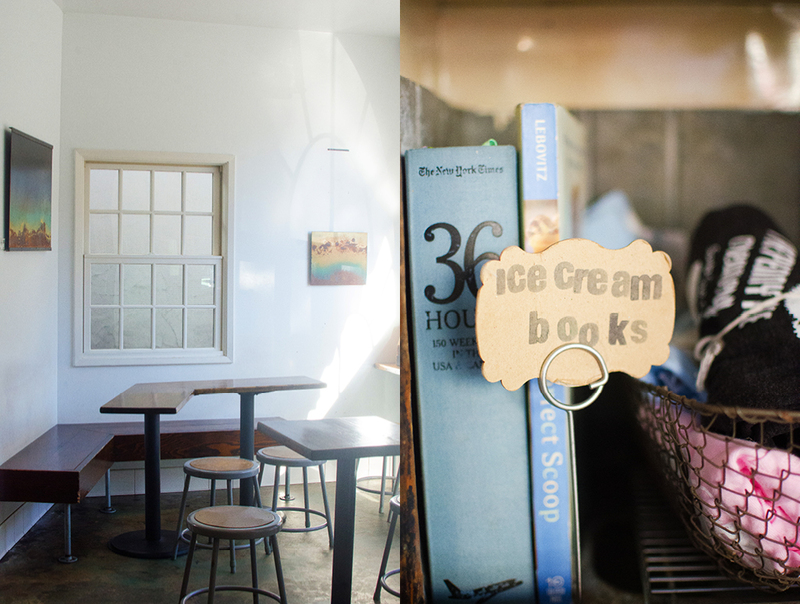 La Posta’s decor is simple. 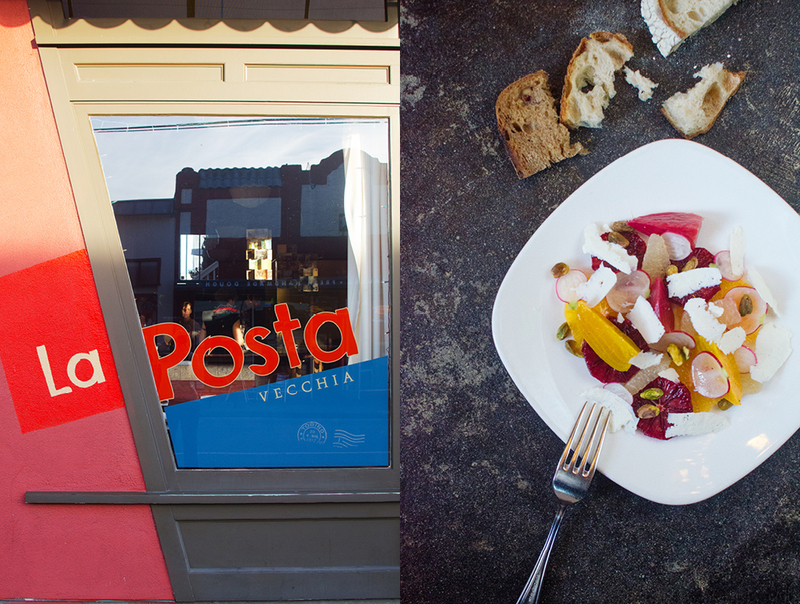 Playing on the “Posta” theme, there is an accumulation of old postcards from Italy. 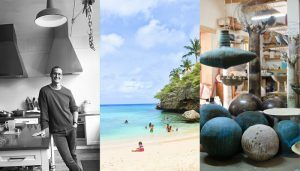 We surmised that patrons must continue to add to the environment from their trips abroad, which makes for a lovely way of personalizing the space. 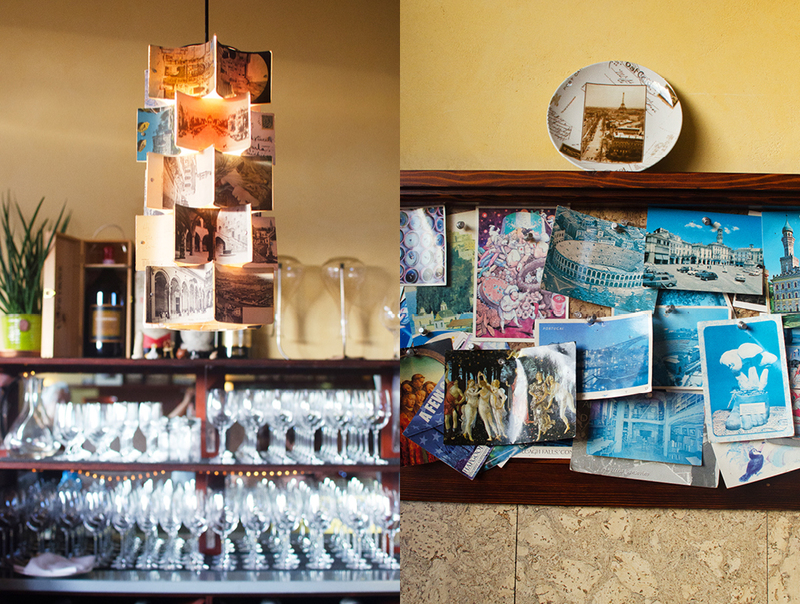 Postcards have even found their way into the chandeliers hanging around the room. The antique nature of the decor perfectly suits the old wooden building that has surely occupied this spot for many years. Regulars are pouring in, everybody seems to know everyone else and we are quickly introduced and made to feel welcome at the gathering. It’s Tuesday and by chance, we happened to show up on “Neighborhood night”. 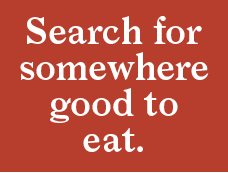 That means your choice of pasta or pizza with a glass of wine for 17 dollars. With Katherine in charge of the kitchen, that’s a crazy good deal! And there’s entertainment too. 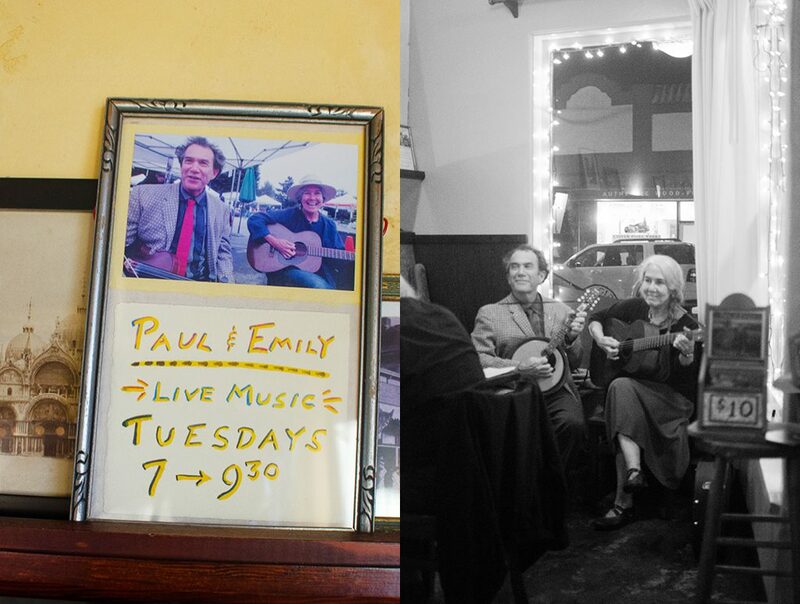 Patrice introduces us to Emily and Paul, two retired university professors with some considerable talent performing old Italian folk songs on original instruments. The duo spends several months every year visiting remote Italian villages and learning the old songs that are passed down rather than written, with some songs dating back to medieval times.